Every coach comes with his own style and his own way of thinking and the players have to adapt to the coach’s style every time. So it never helps when the coaches change so frequently and you have to adapt to different styles, particularly when you are new to the club – though it hasn’t really stopped Richarlison. With Everton pushing for the European spots once more, and favourites to make it into the Europa League, according to the odds seen on UK betting websites, once more now that they have found some consistency, after an underwhelming first few games of the season they look every inch the top-7 club that you expect them to be. Silva insists that a player, whichever club he is playing for, must be clear about his position at that club, where he is standing. When a player has clarity in his mind about his position, it automatically reflects on his confidence and it’s needless to say how necessary confidence is in the game of Football or in any profession in the world. Whatever job an individual is performing in whatever field, he must be confident and that’s what Keane was lacking when he saw him in the training first up. In the views of Silva, it was vital to tell Keane where he stands and to impart some confidence to him which he did by having several one-on-one chats with Keane and made sure he was confident enough going into the season. 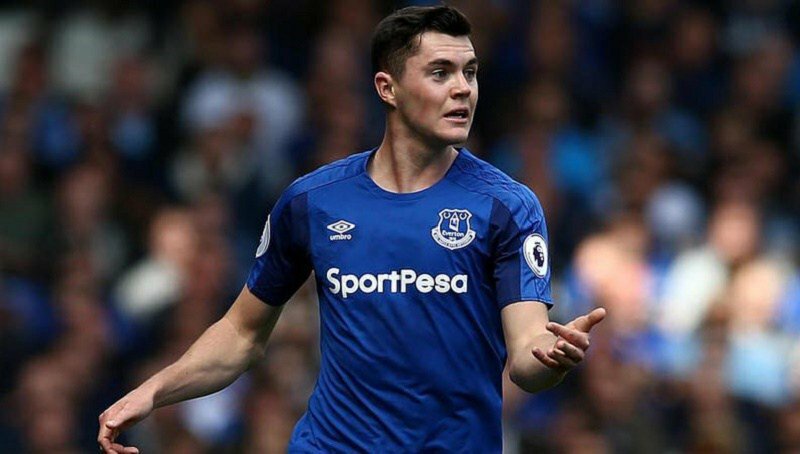 “The Michael Keane who started in pre-season is different. The confidence has come.” Silva was quoted saying by telegraph. “If you don’t have confidence in your job, not just in Football, it is normal you do not perform well and show your quality.” Silva added.